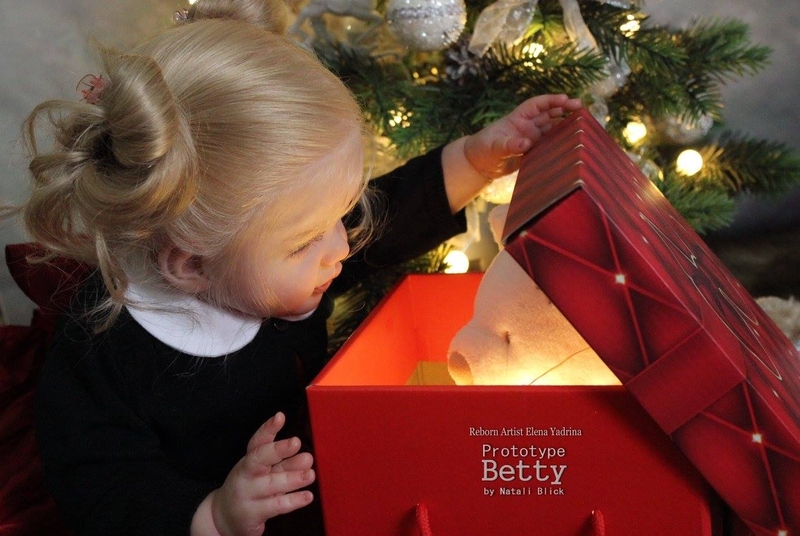 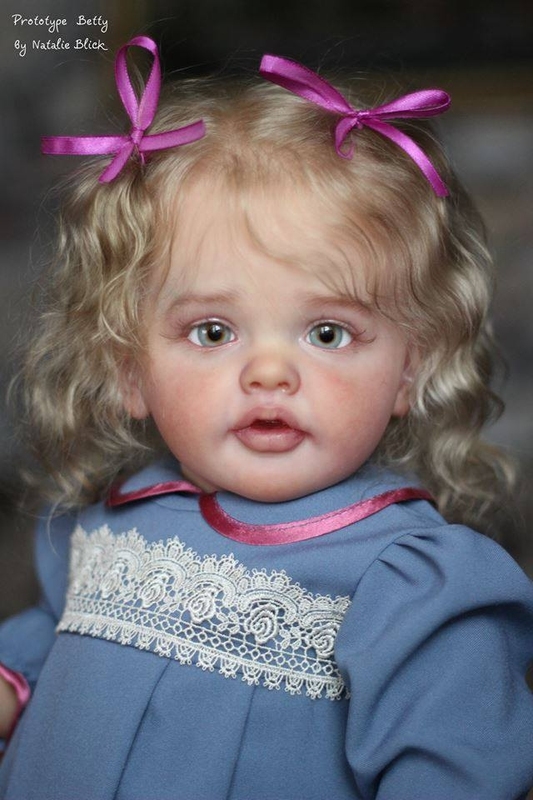 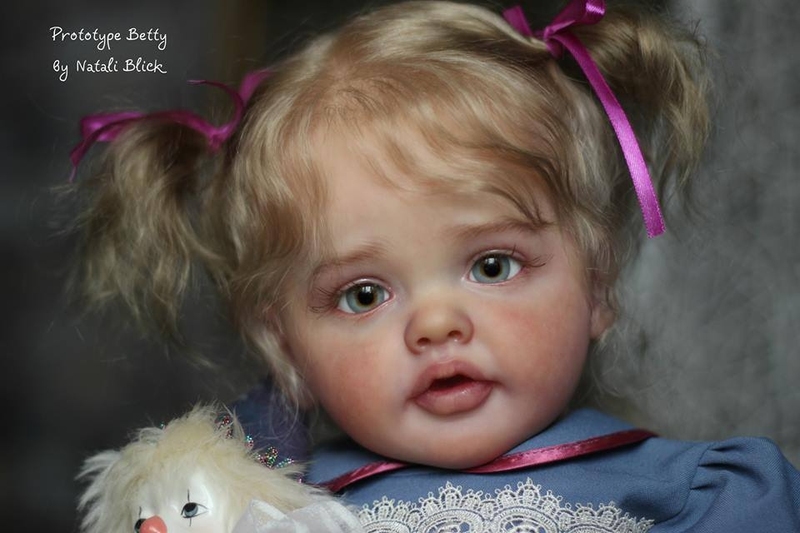 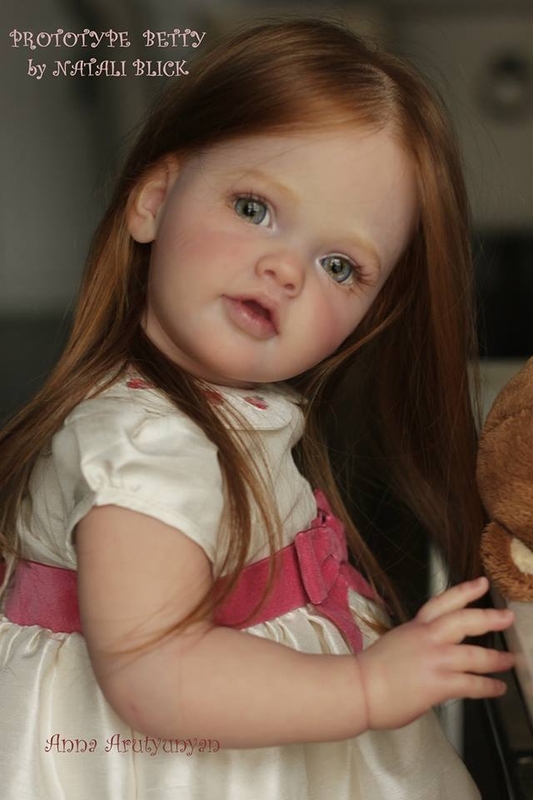 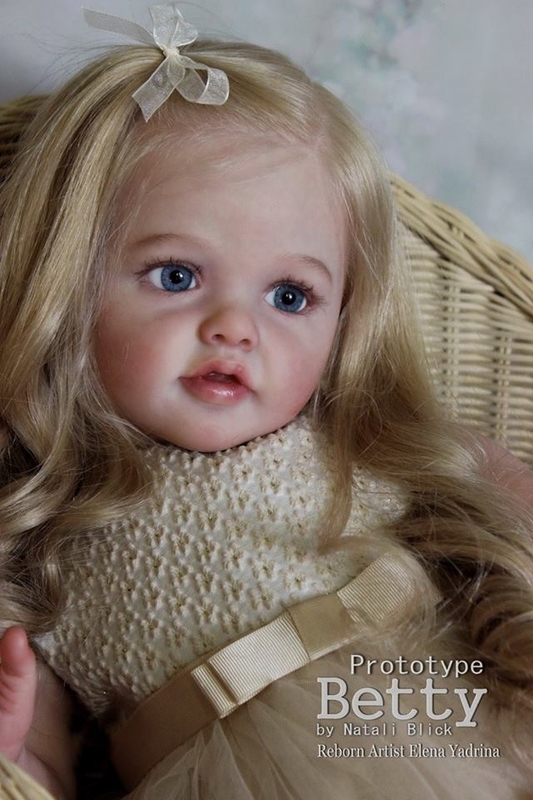 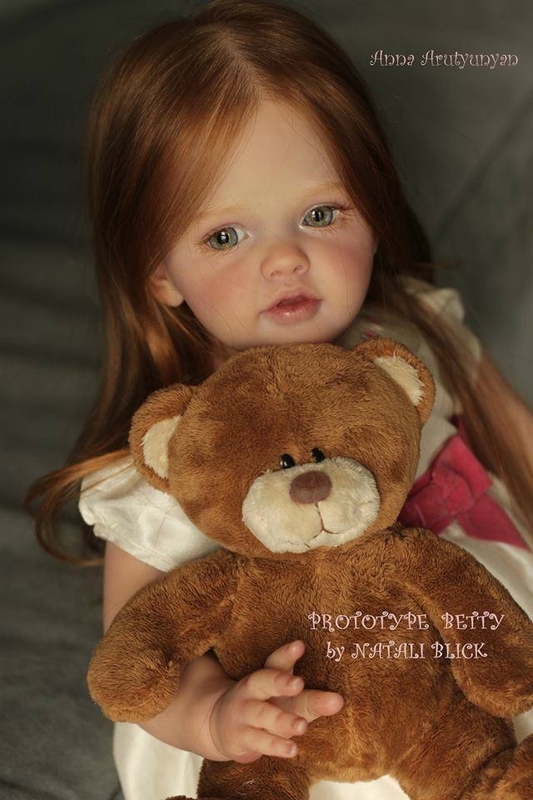 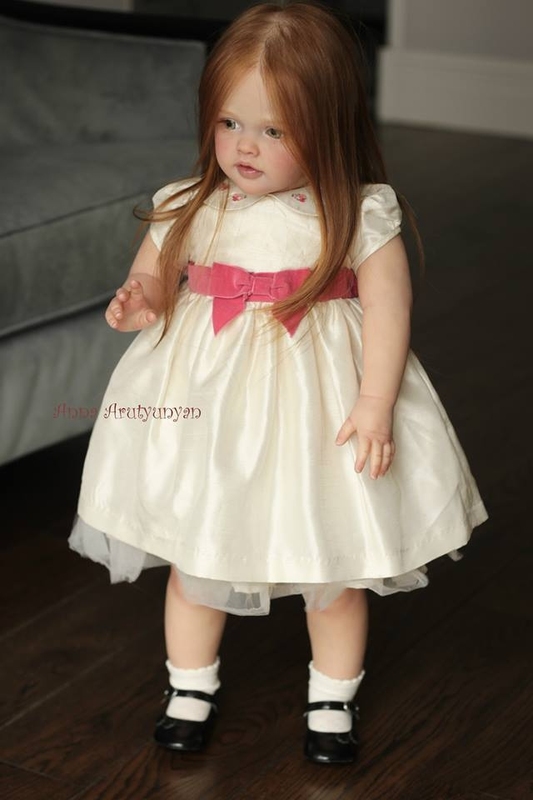 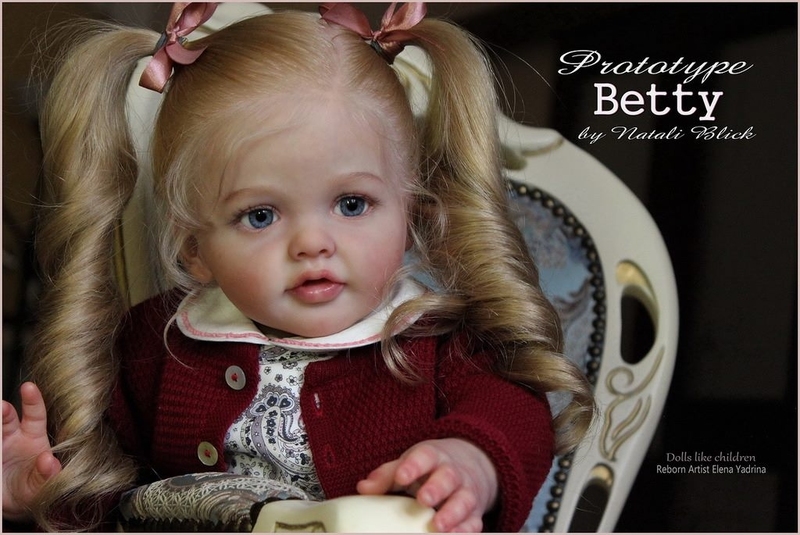 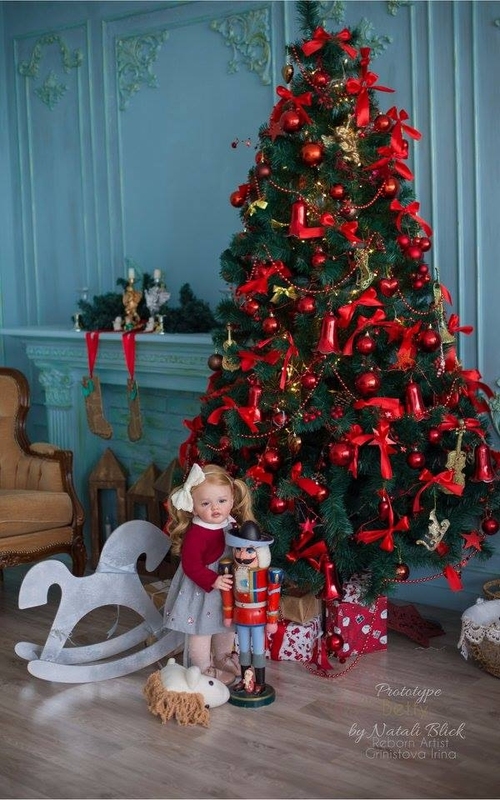 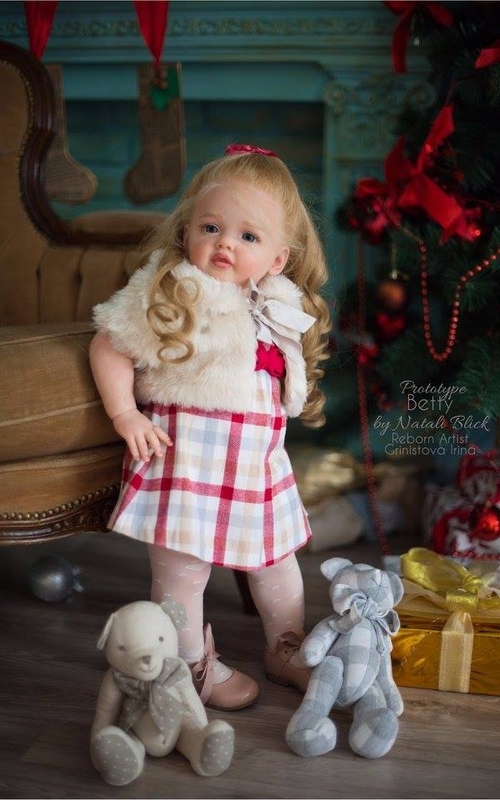 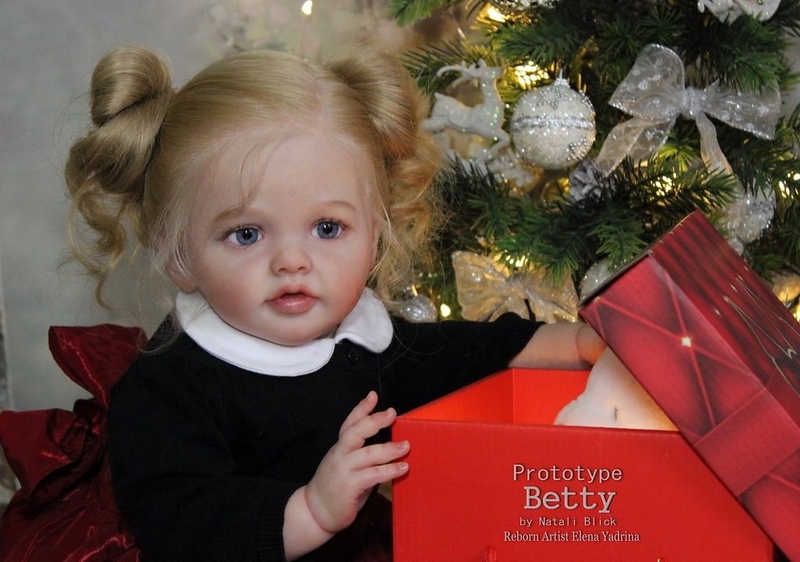 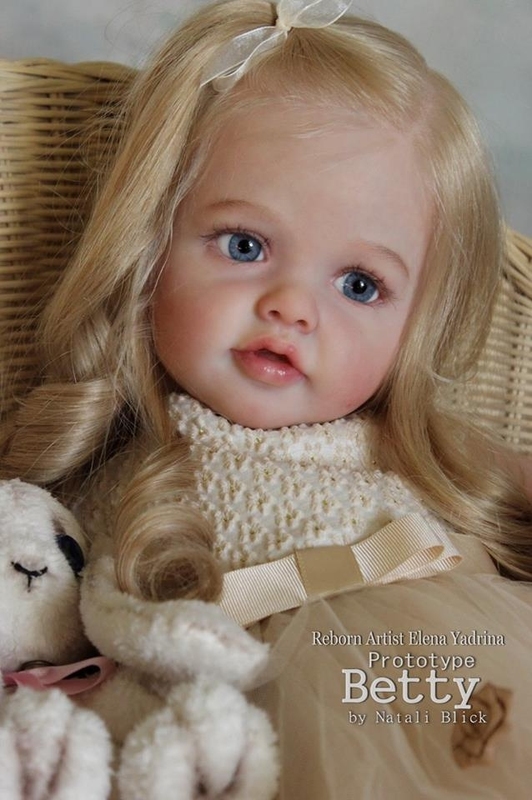 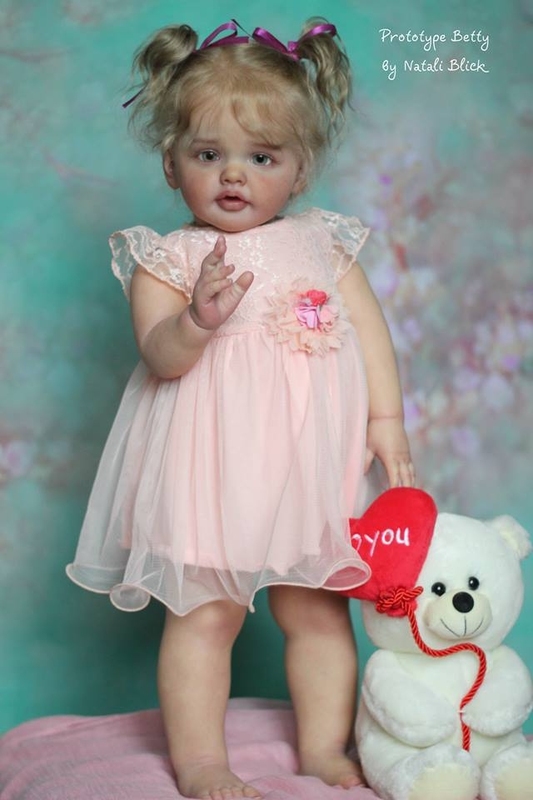 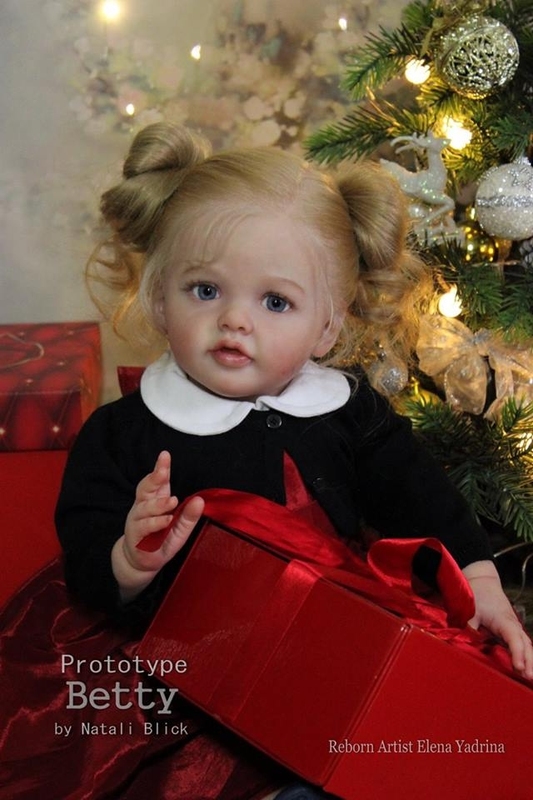 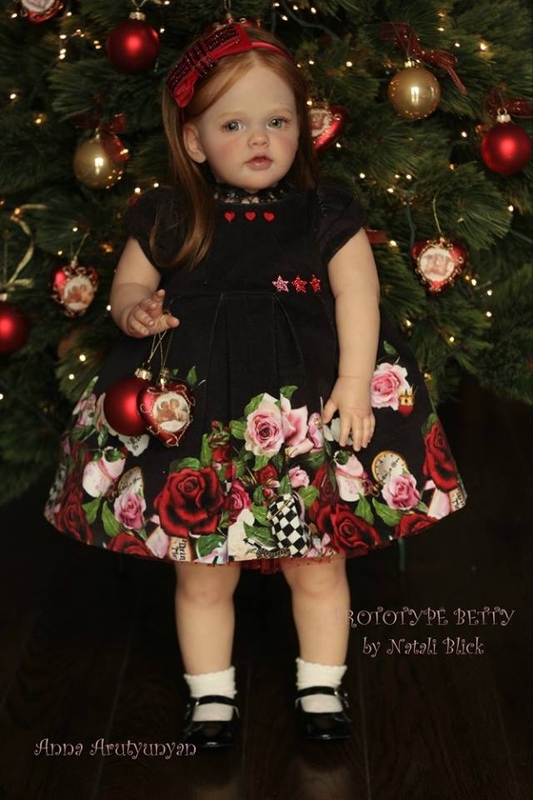 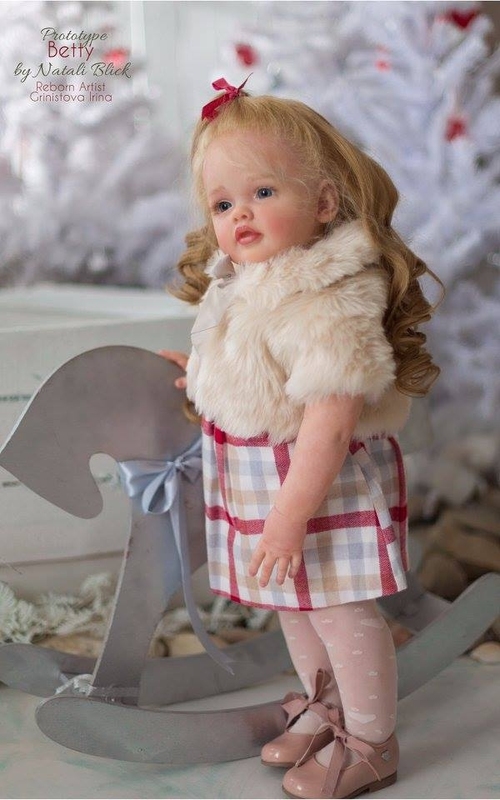 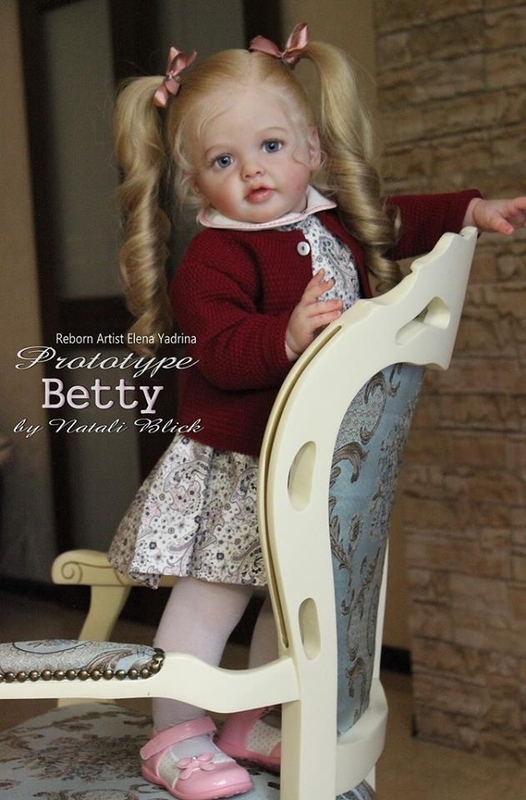 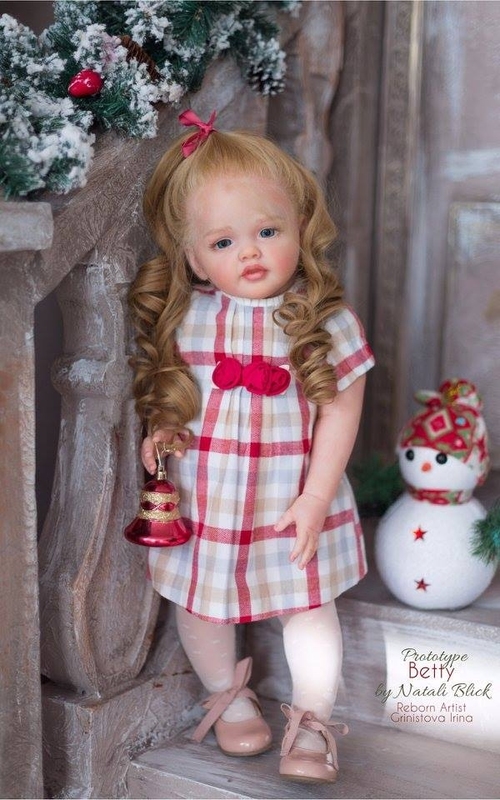 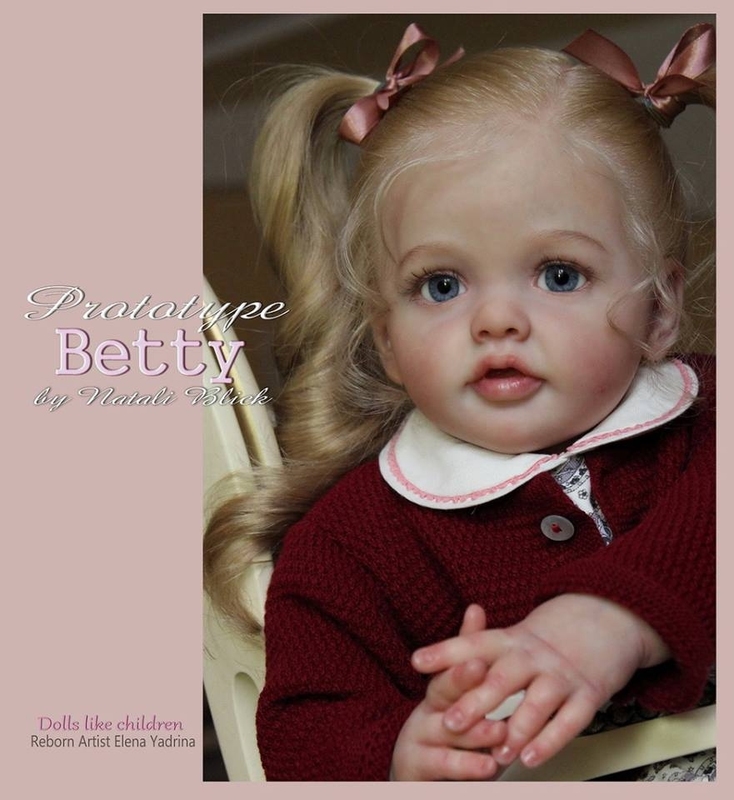 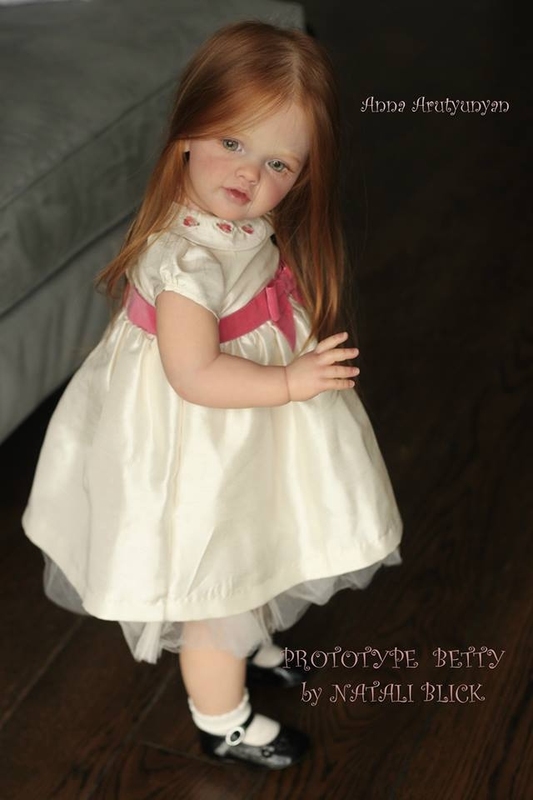 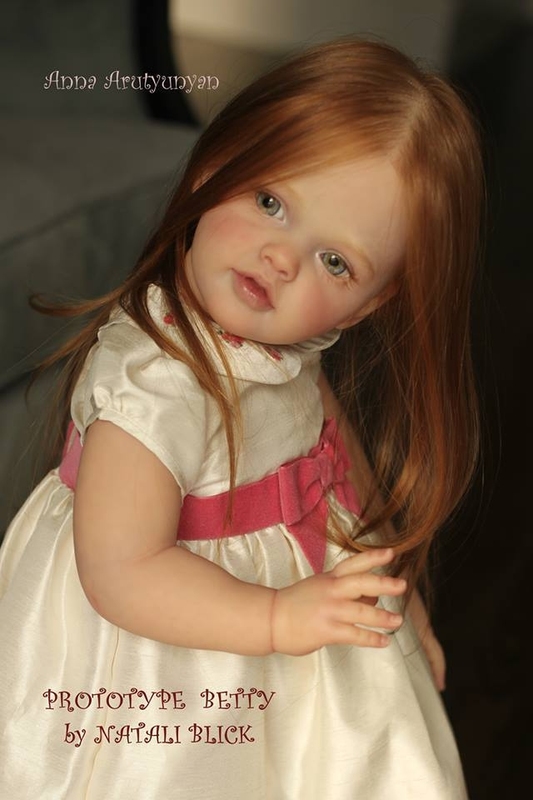 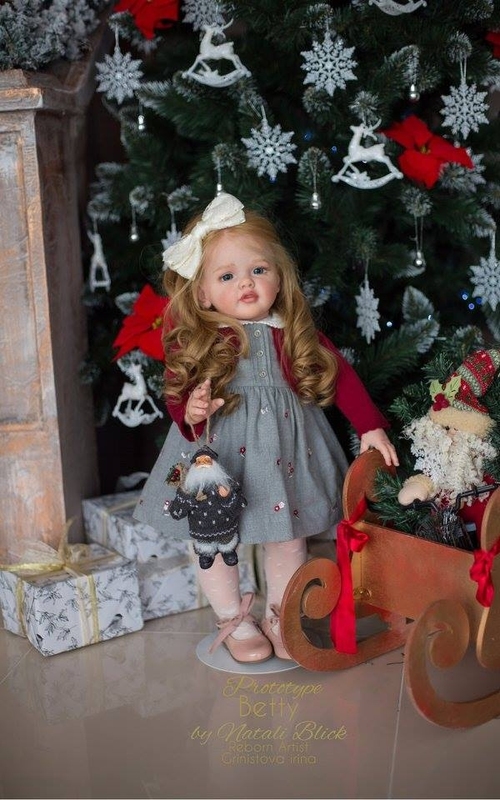 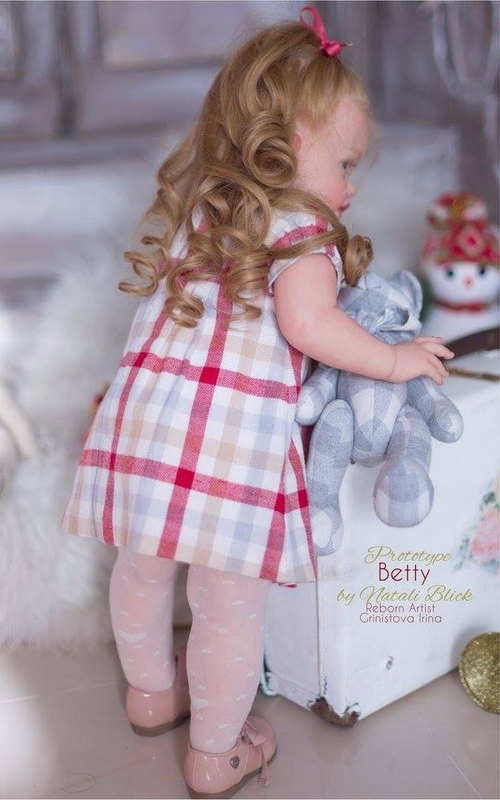 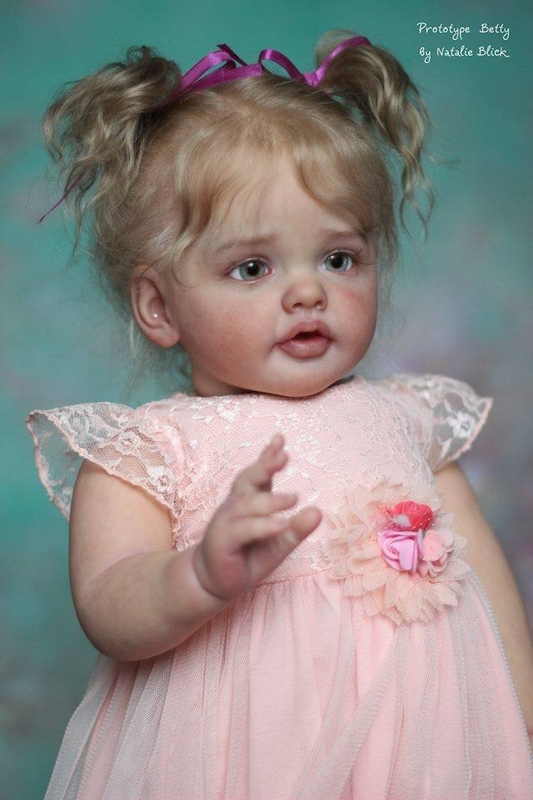 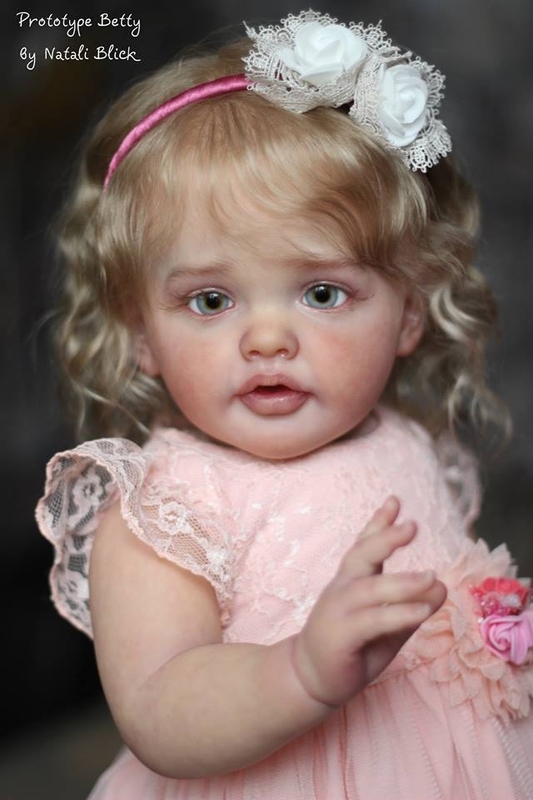 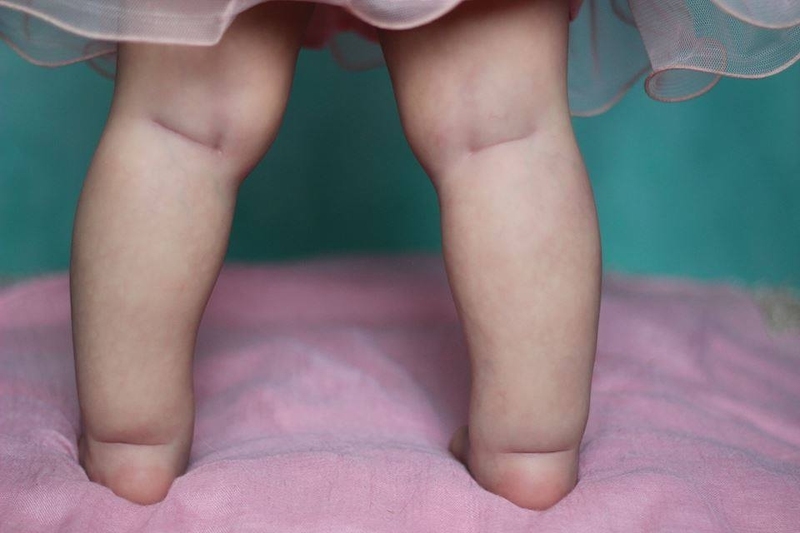 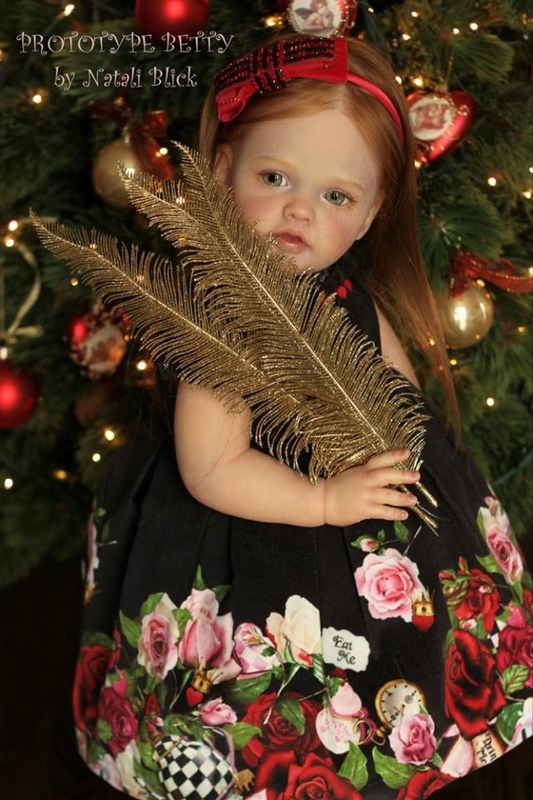 Betty is a 27 inch (69-70 cm) reborn Toddler. 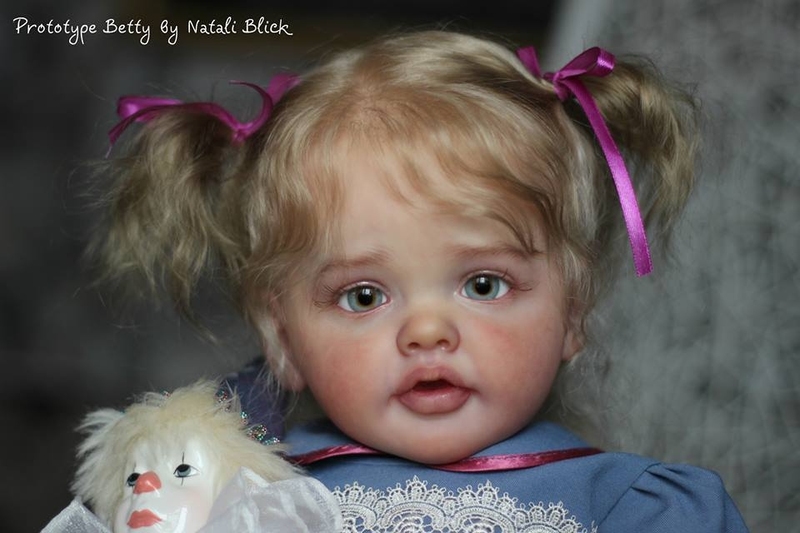 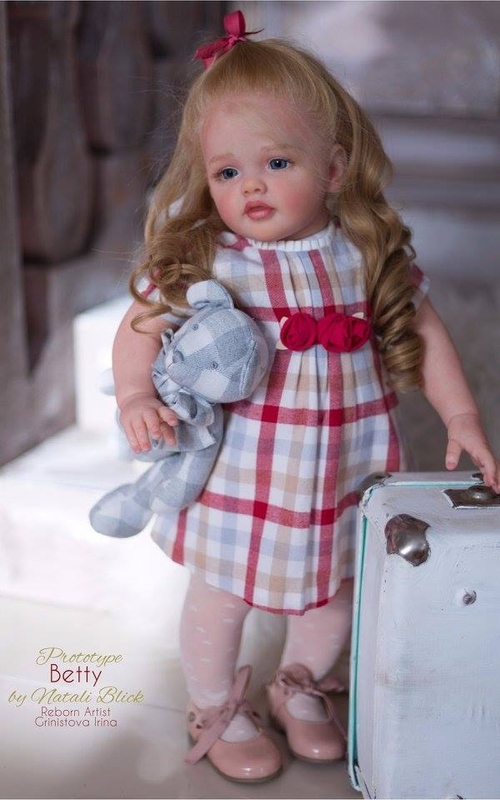 New Reborn Toddler kit by Natali Blick, this little reborn Toddler is made of high quality soft vinyl in a light skin color. 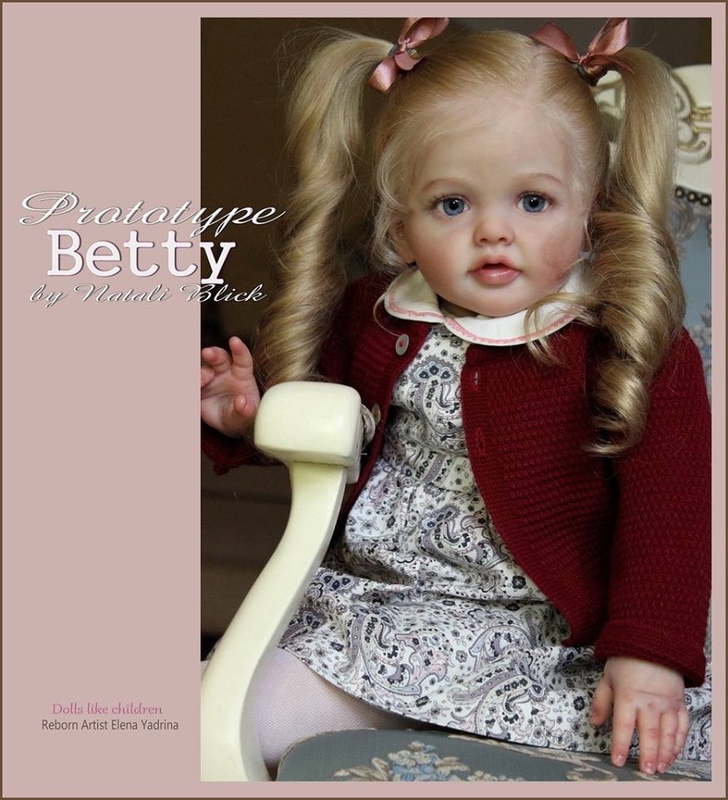 Betty by Natali Blick is a limited edition vinyl doll kit that comes with a head, 4/4 arms, 4/4 legs, and signed a numbered LE-certificate of authenticity.